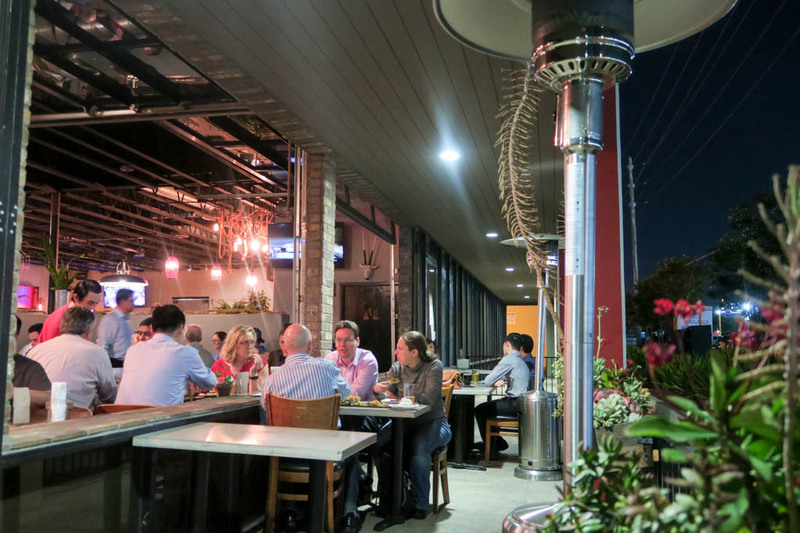 Nestled in the heart of the Convoy district where Chinese and Korean venues dominate the culinary landscape is a place going on 3 years strong. 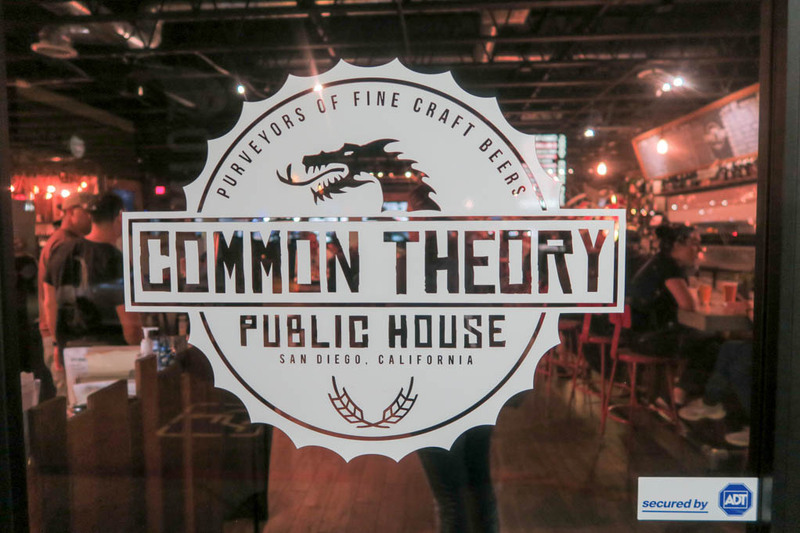 A following and notoriety that’s expanding as fast as its famous beer selection, this place is Common Theory Public House. This was my very first time stopping here as was the case for my dining partner. 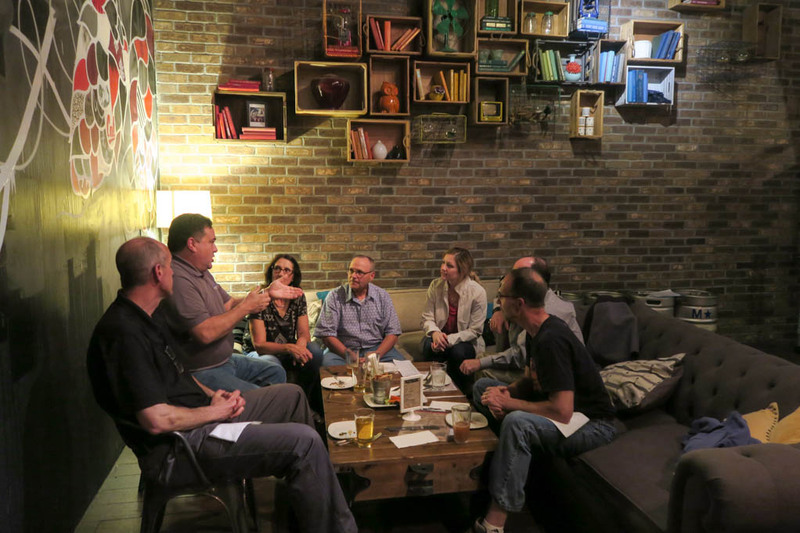 Both of us had heard all about it from friends and fellow foodies and beer aficionados. 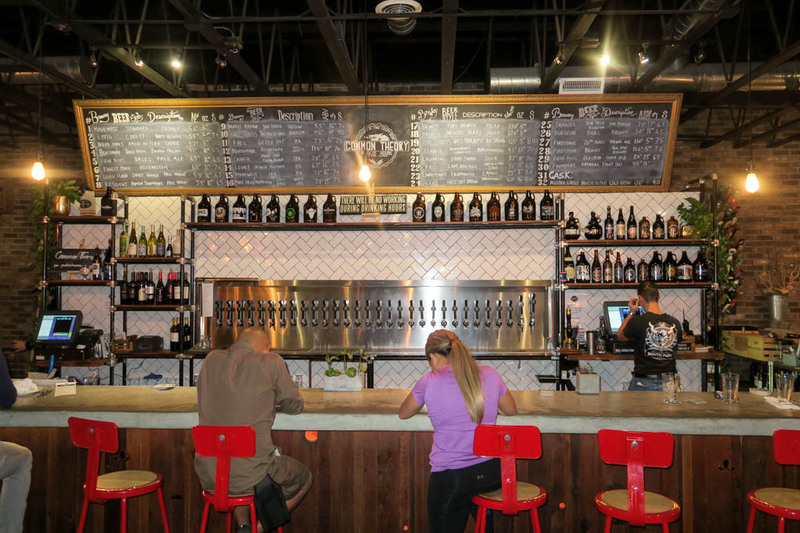 It was time to make our debut and check it out! 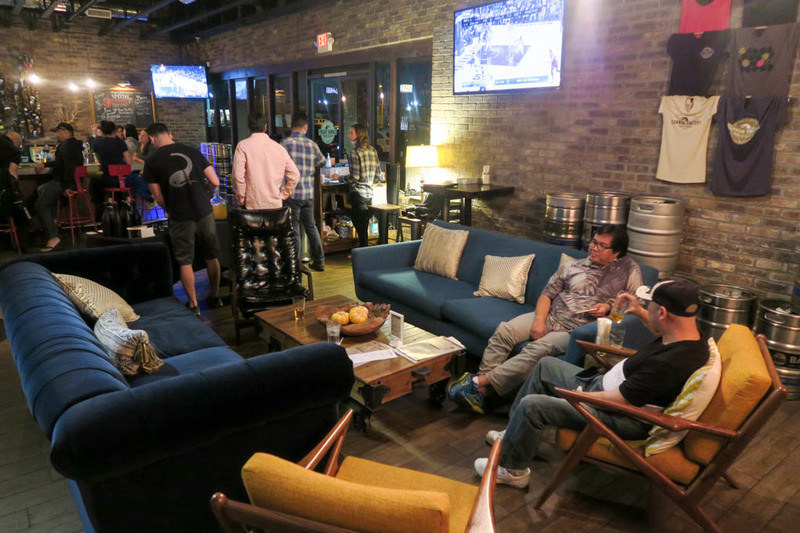 The first thing we notice upon arrival is the true to name “public house” as the moment you walk in you see how open, spacious and inviting it is. 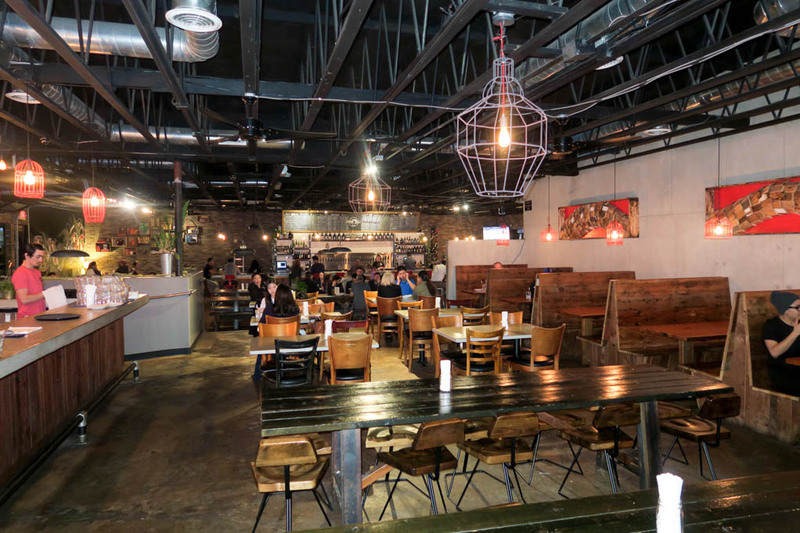 Long communal picnic style tables, corner sofas and love seats, a calm, relaxing vibe that whispers “come on in, take a seat, take a load off, we been waiting for you” that kind of vibe. 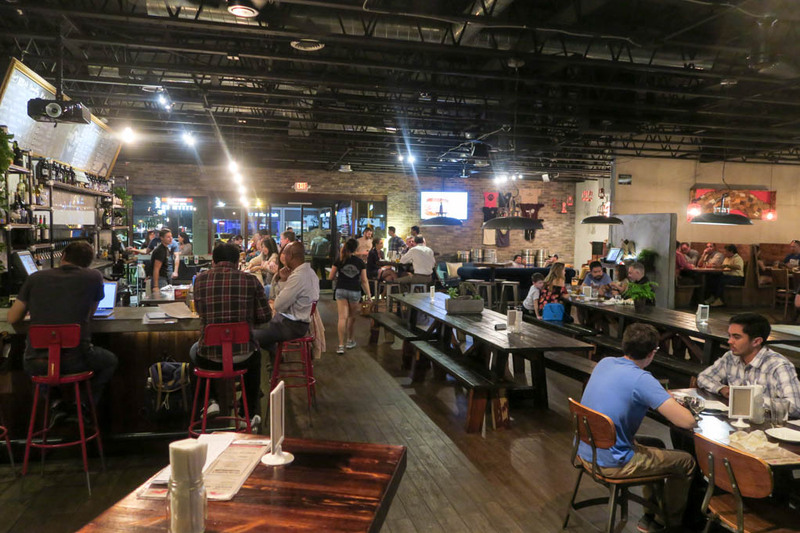 Per Chris, one of the owners, this is a true fusion of genuine Chinese, Korean and Mexican cuisine rooted in his upbringing as well as that of his business partner Joe. 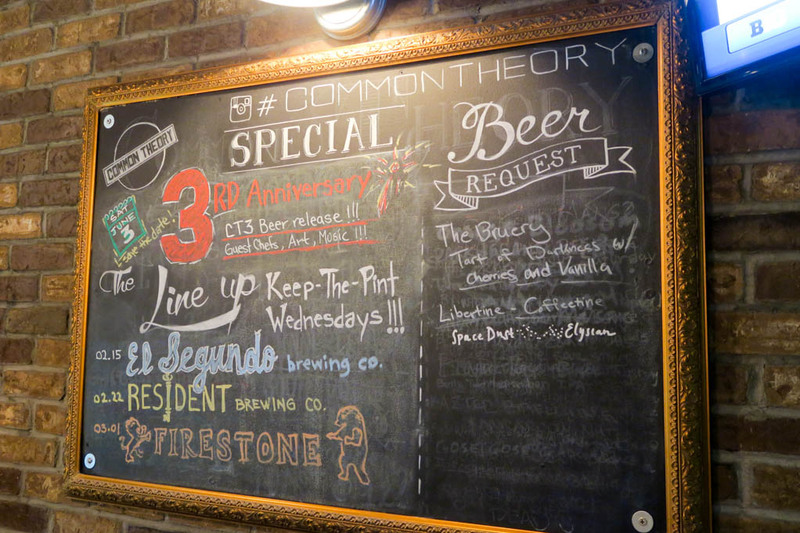 Let the journey of deliciousness begin by reading on to see what good eats my dining companion and I sampled out on our debut visit to Common Theory Public House. WITH TARO CHIPS. 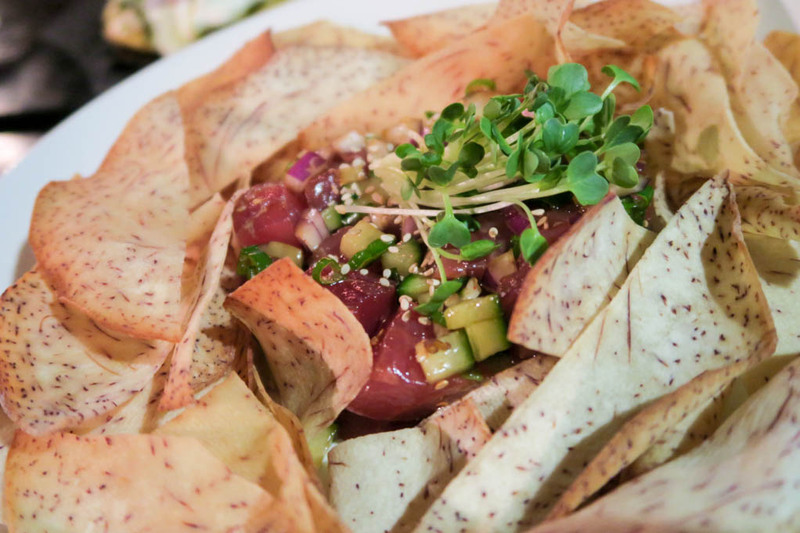 The best part of this dish is the taro chips. 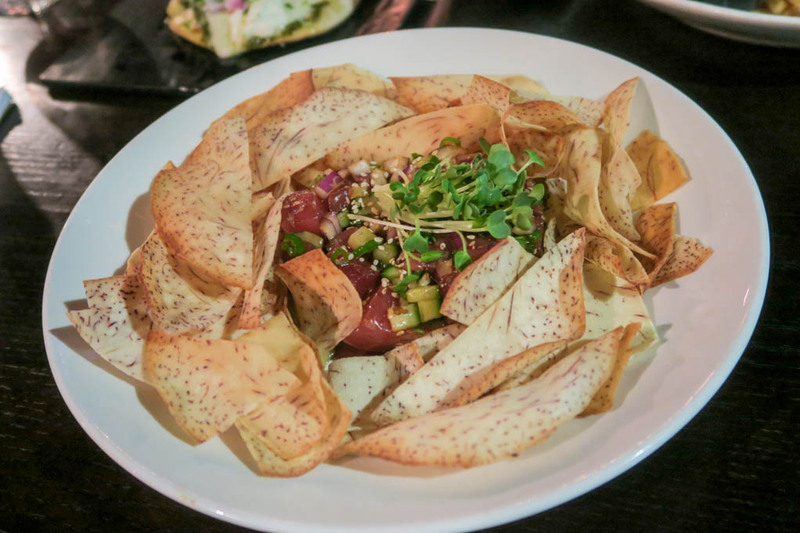 We loved how the neutral flavor, non-slated chip allowed the ahi poke flavor and marinade to be the standout as it should be. Good balance of citrus and herbs with the ahi poke. 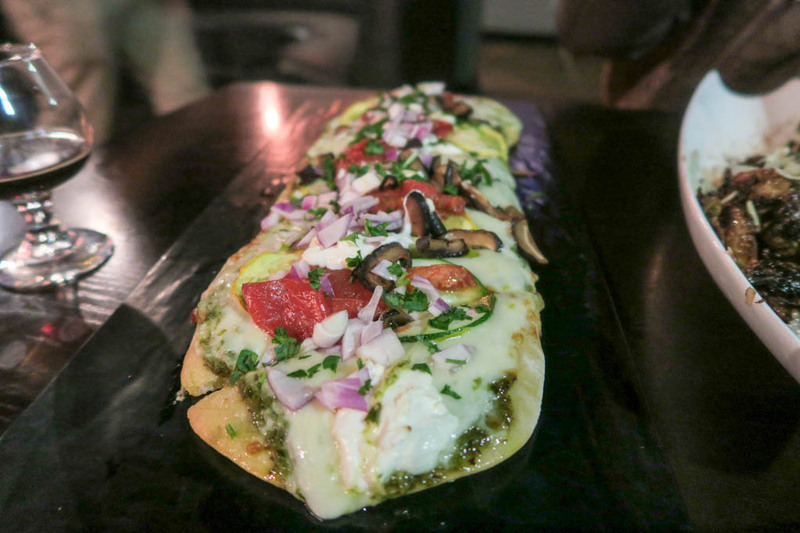 Garden Flatbread- ZUCCHINI, SHIITAKE MUSHROOMS, OVEN CURED TOMATOES, RED ONIONS, MOZZARELLA, GOAT CHEESE, ALMOND BASIL PESTO. 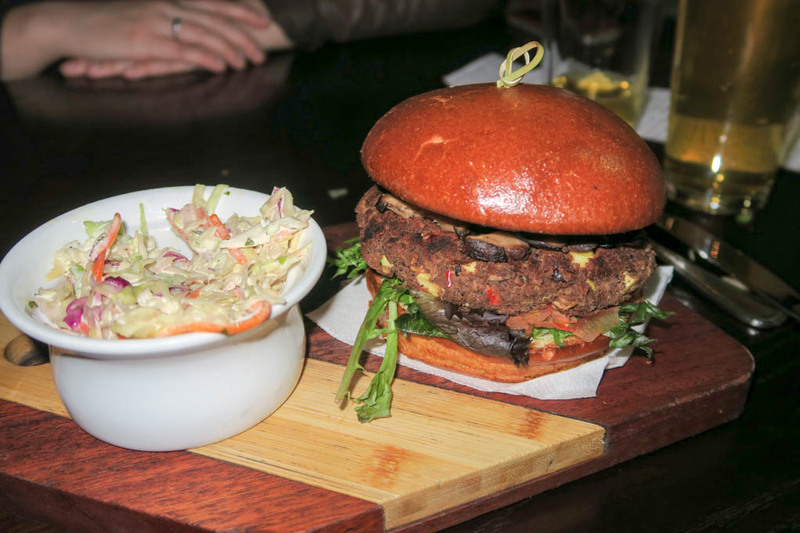 Even without any meat on this bad boy, there was no lack of flavor profile! 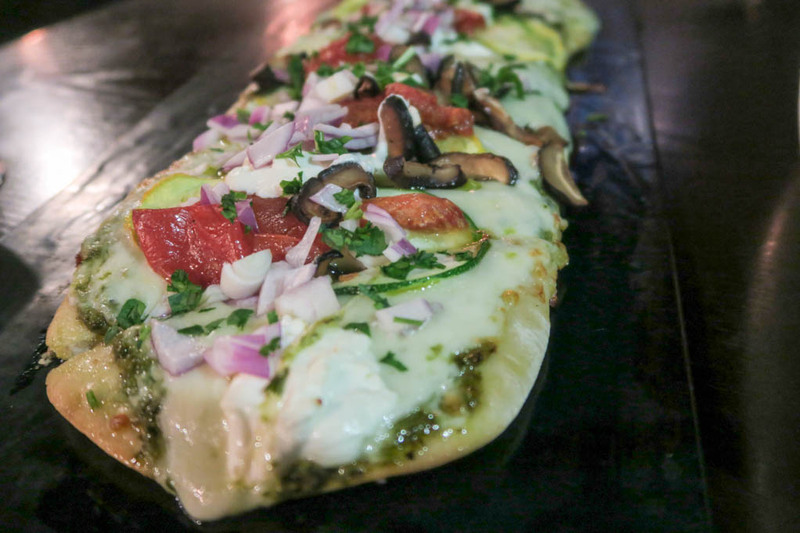 A medley of fresh veggies, two perfectly balanced cheeses, some pesto, all set atop perfectly oven baked flatbread from City Rose Baking Company. BACON. 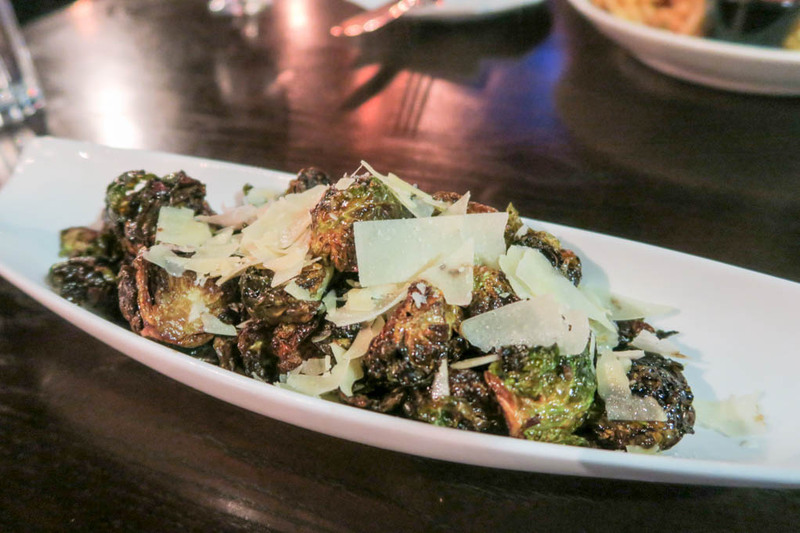 These had to be some of the best sprouts we had tried in a while and we try them everywhere that has them! Not too sweet, not too tart, not to acidic, not drenched in a sauce or glaze. 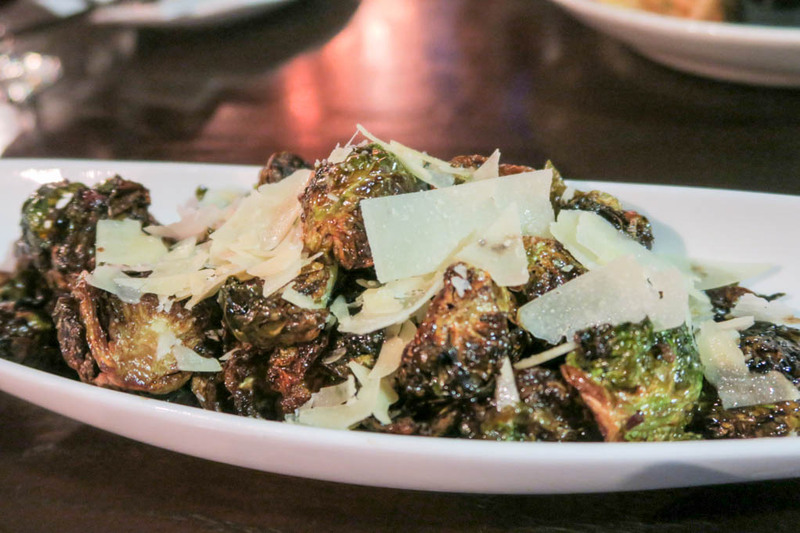 Just the right amount of balsamic and oil to add flavor accent but not steal the show from the roasted sprouts themselves. Each sprout melted in your mouth! Veggies don’t get any closer to candy then this dish does! 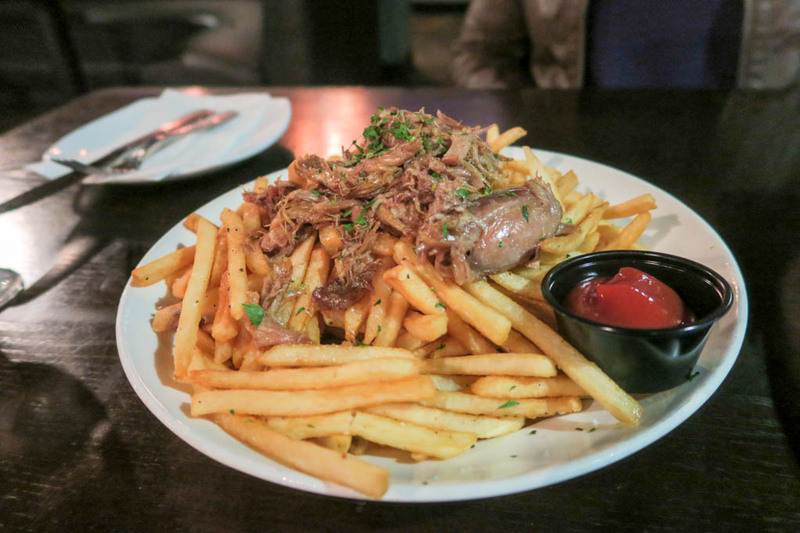 Truffle Duckfat Fries- DUCK CONFIT & GARLIC SEASONED FRIES. Not a big fry guy myself and never have been (sweet fries another story!) My dining partner is a huge fan however. She really loved these things! 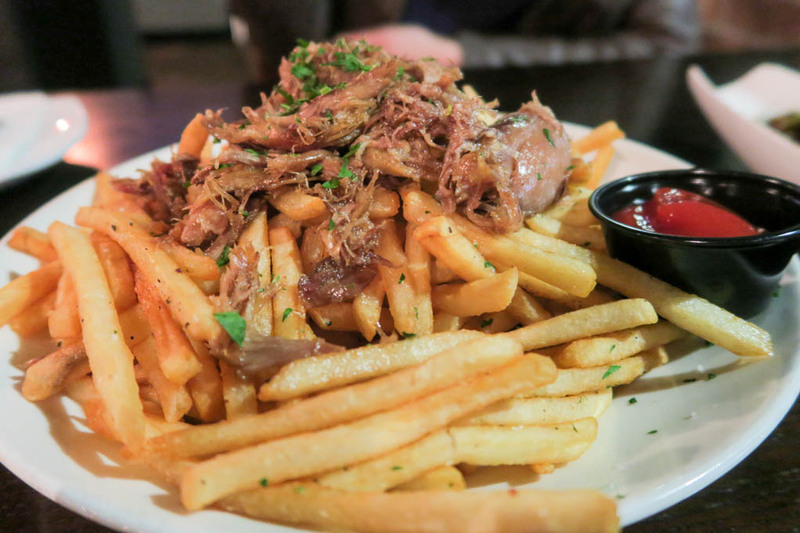 Crispy fry texture, great duckfat enhanced flavor and tender duck meat on top. I did try the duck meat and for that alone I give the nod! 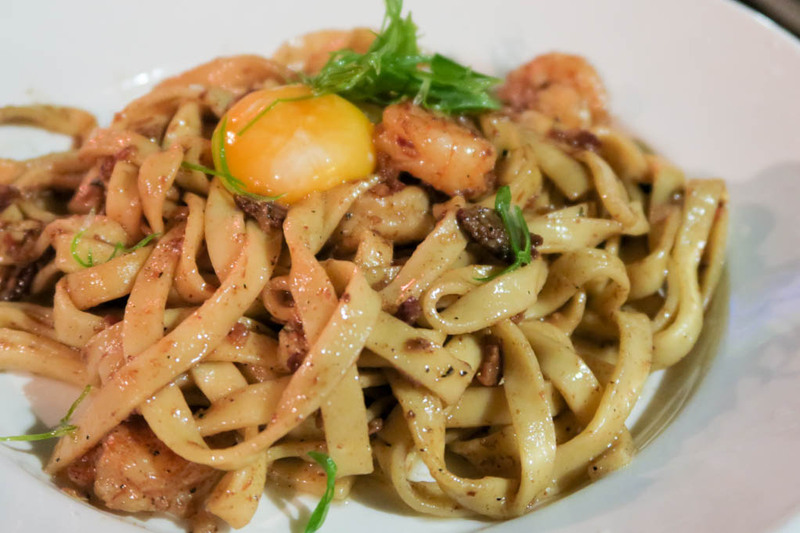 Garlic Noodles- FETTUCINE PASTA, BACON, SHRIMP, FRESH SCALLIONS w/ ADDED EGG YOLK. A unique dish of perfectly cooked noodles in a mildly spicy Indian-like spice flavor but nothing too powerful. A great combination of meat, starch, garlic and veggie that bring the dish together for a noodle experience unlike many others. SUN DRIED TOMATO PESTO AIOLI, SPRING MIX, FRESH TOMATOES, SHIITAKE MUSHROOMS. 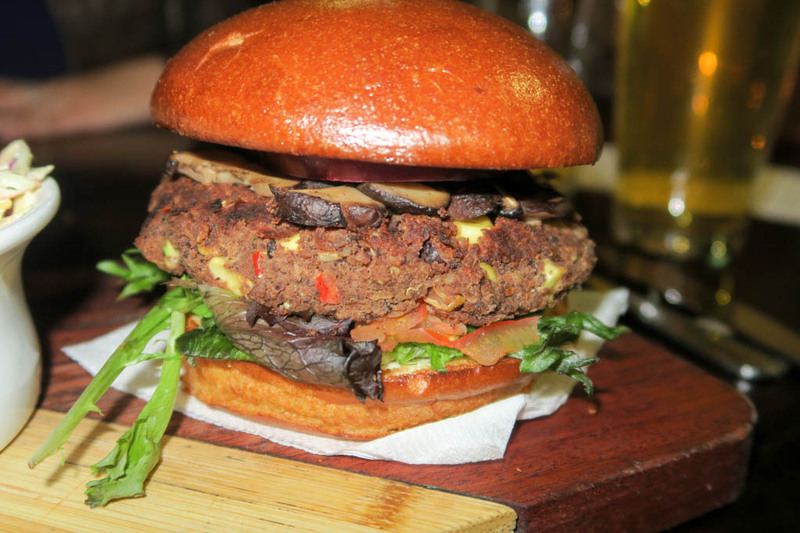 I recently got turned onto the veggie burger thing as San Diego seems to have this down pat! CT is no exception as their combo of quinoa and black beans works pretty darn well. Vegetarians will be quite pleased with this selection given this is a place known for its amazing exotic burgers. ROASTED GARLIC FARRO, FRIED EGG. 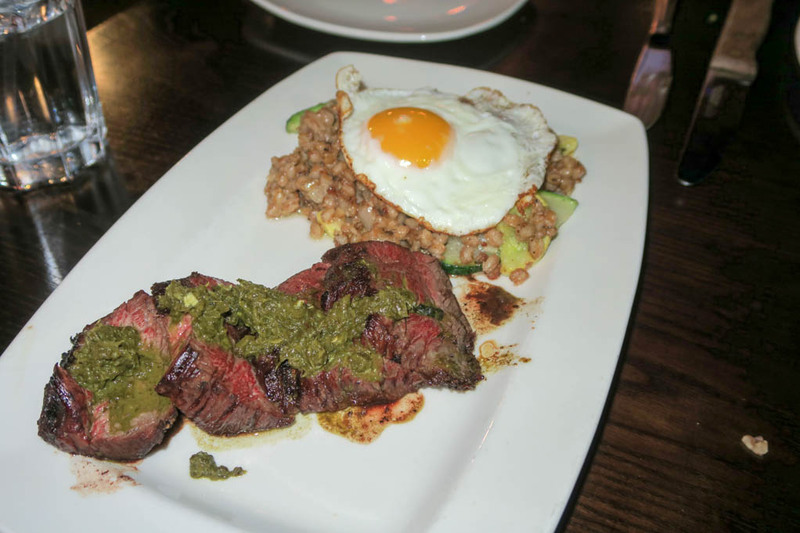 The steak meat is cooked to perfection (medium for us) and the IPA chimi sauce is really what knocks it out of the park! Light grill char on the outside and super tender pink color on the inside that just melts in your mouth and explodes with flavor! 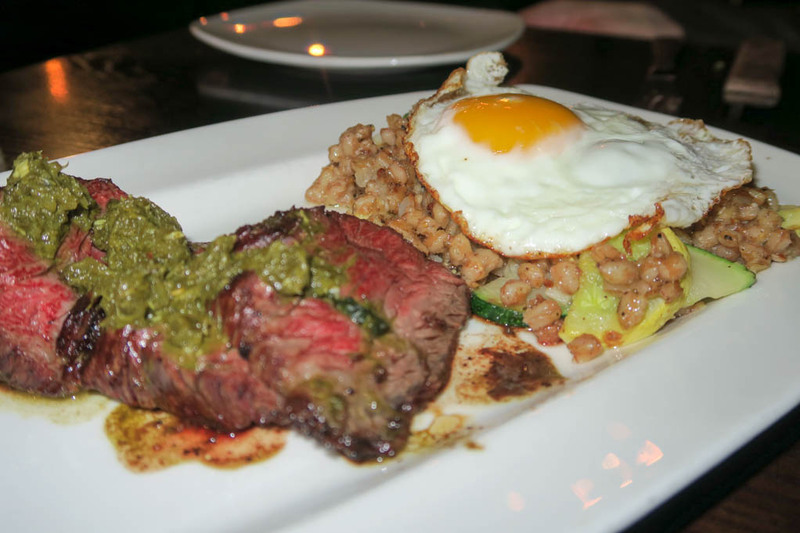 Do not miss the roasted garlic farro either! This may be the best version of farro I have had anywhere. Break open that fried egg and mix it in there good. Pure amazingness is all I can say about that! 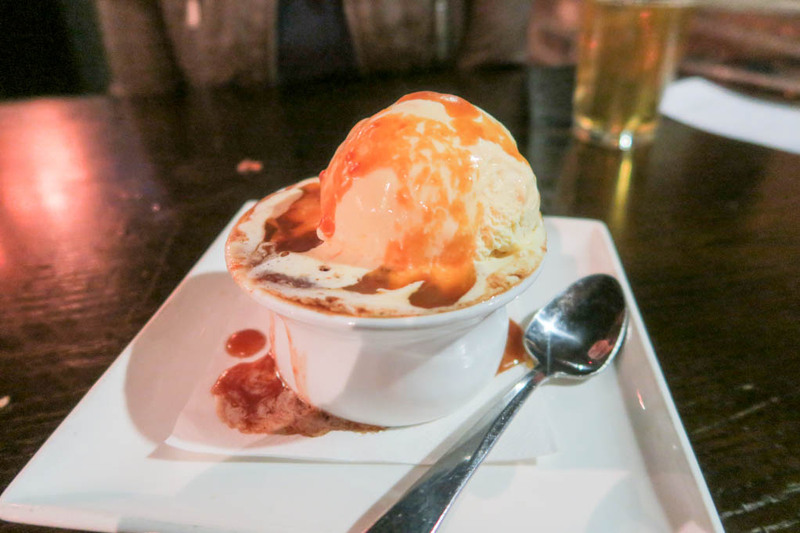 Salted Caramel Cobbler with Vanilla Ice Cream- I myself cannot do the dairy thing (at all) so this is where my dining companion took the reins and reflected for me. On looks alone this is catchy for sure. 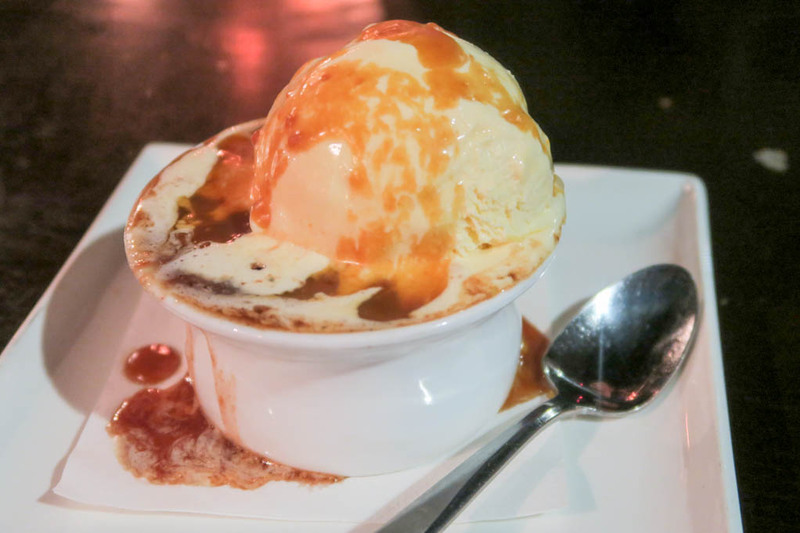 Vanilla ice cream served with warm salted caramel sauce over cinnamon baked apples. 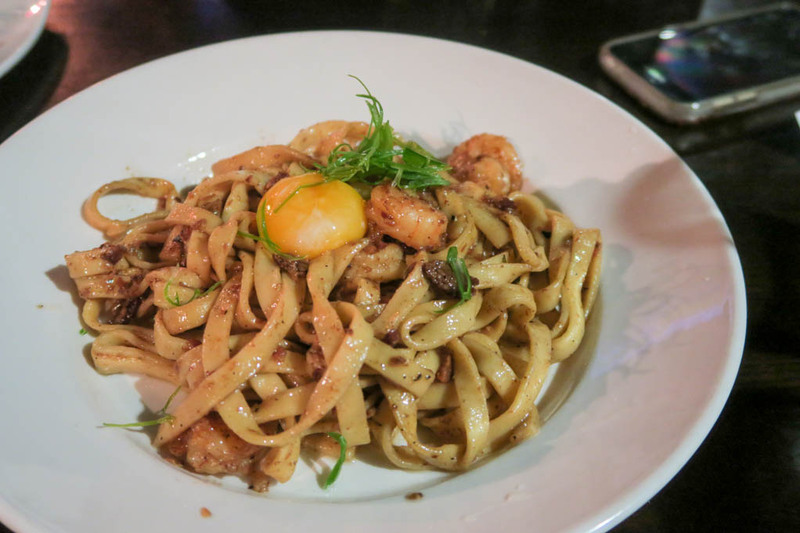 Nothing out of this world according to my partner but worth getting again and certainly filling her sweet tooth fix and rounding out an outstanding meal experience. Joe and Chris, the co-owners are class act guys and owners. They want everyone (like we did) to feel welcome, at ease, wanting to stay and enjoy their food and their company. That mission was accomplished and it can for you as well. 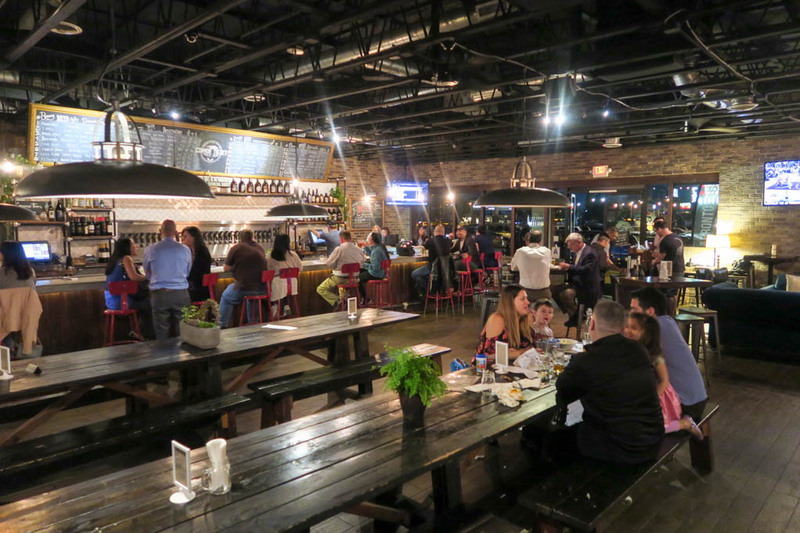 Swing on by and try one of the 30+ tap beers they rotate weekly and scour the menu for an endless fusion of familiar foods with a spin you won’t soon forget!